New Renault Duster is being offered with discounts / benefits of up to Rs 65,000. As customers get more demanding, keeping up with the latest technology trends becomes a key success factor for Indian OEMs. Though the Duster came equipped with a 7-inch touchscreen infotainment system, it never had Android Auto and Apple CarPlay connectivity. 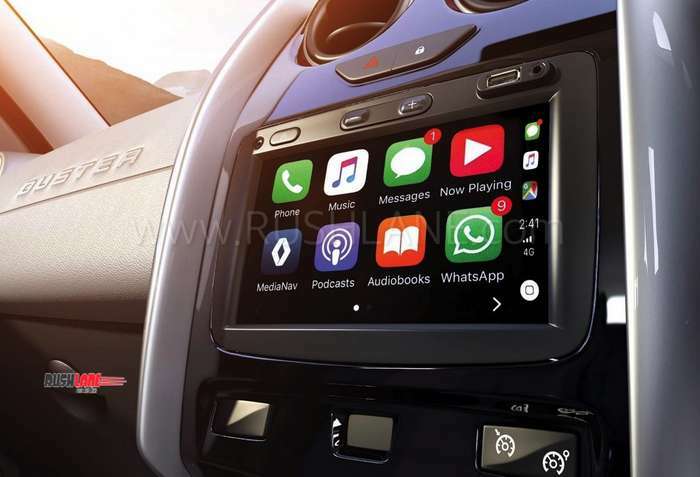 However, Renault has now introduced a new 7-inch MediaNav Evolution infotainment unit in the Duster and it now offers Apple CarPlay and Android Auto support. The delay in addition of the feature is a little surprising as Renault was the first manufacturer to offer a full-fledged touchscreen infotainment system in the small passenger car (read Kwid) segment. Just to put things into perspective, Maruti landed up bringing an infotainment in the WagonR only in 2019, around 4 years after the launch of the Kwid. The updated infotainment unit will be available in RxE, RxS and RxZ trims and it is just base variant which will be missing out on it. Though the system has been updated, it now misses out on GPS navigation which was available in the past. However, the change is acceptable as most customers would land up using the GPS services of their smartphones now. Post the inclusion in Duster, it is believed that Renault will bring in the same infotainment unit to the Captur too, which technically sits over the Duster in Renault’s portfolio. Later, the Kwid and Lodgy too are expected to feature the same infotainment unit. The upcoming product from Renault, the RBC sub-4 metre compact MPV will also in all likelihood feature the same infotainment unit, right from the launch. Talking about the Duster, the product is towards the fag end of its life-cycle. It is high time that Renault brings in the next generation model. However, even a new generation model might not be able to bring back the glory days for Duster as the segment has further grown more congested, with new competition coming in from the Nissan Kicks, Tata Harrier and the XUV 300. While existing competitors like the Creta, Brezza and Nexon continue to steal away customers from Renault’s showrooms. 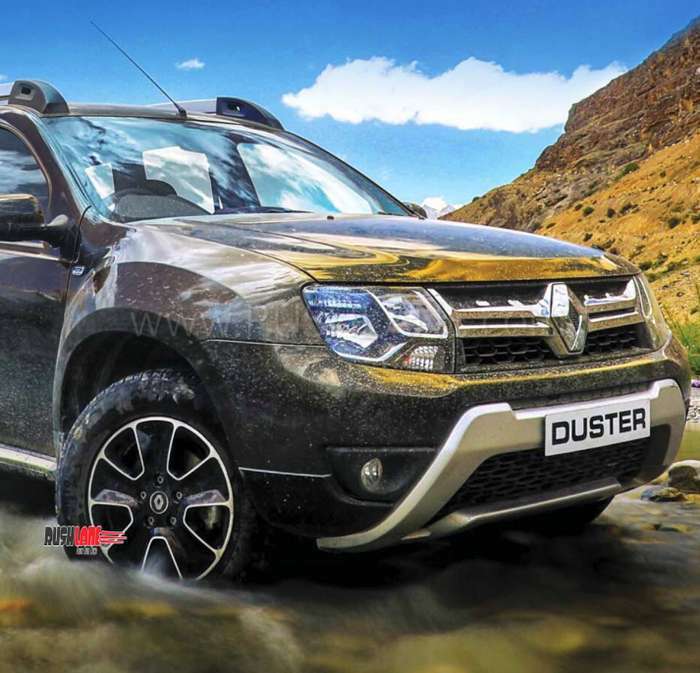 Currently, the Duster retails between INR 7.99 lakhs – INR 13.09 lakhs (ex-showroom, Delhi). As per industry sources, the next generation Duster shall come into the market by end of this year. Ahead of that, current Duster is being sold at attractive discounts and benefits.